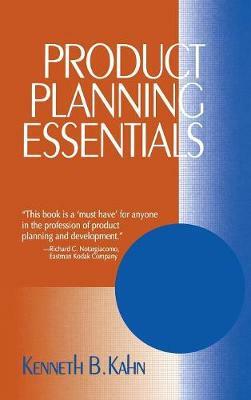 Concise and jargon free, this is a one-step primer on the tools and techniques of forecasting new product development. Equally useful for students and professionals, the book is generously illustrated, and features numerous current real-world industry cases and examples. 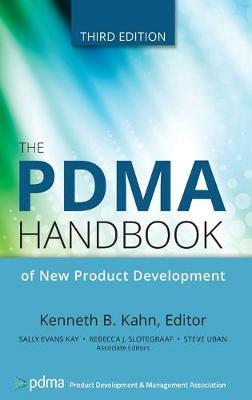 Part I covers the basic foundations and processes of new product forecasting, and links forecasting to the broader processes of new product development and sales and operations planning. Part II includes detailed, step-by-step techniques of new product forecasting, from judgmental techniques to regression analysis. Each chapter in this section begins with the most basic techniques, then progresses to more advanced levels. Part III addresses managerial considerations of new product forecasting, including postlaunch issues such as cannibalization and supercession. The final chapter presents an important set of industry best practices and benchmarks. 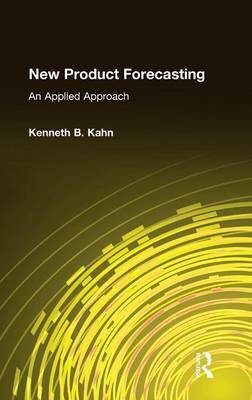 Buy New Product Forecasting by Kenneth B. Kahn from Australia's Online Independent Bookstore, Boomerang Books.